State Board of Technical Education and Training (SBTET), Telangana, has released the hall ticket of TS POLYCET on its official website. The candidates who have applied for the TS POLYCET Exam 2019 should visit the official website now to download their exam hall ticket. The TS POLYCET exam will be conducted on April 16, 2019. 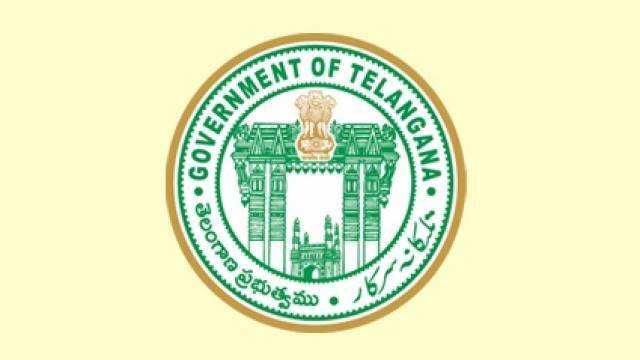 State Board of Technical Education and Training (SBTET), Telangana, has released the hall ticket of TS POLYCET on its official website. The candidates who have applied for the TS POLYCET Exam 2019 should visit the official website now to download their exam hall ticket. The TS POLYCET exam will be conducted on April 16, 2019. The candidates having Hall Ticket will be allowed to appear for the examination. If you are one of those candidates who have applied for the exam should follow the steps mentioned below to download the Admit Card from the official website. Visit the official website https://tspolycet.nic.in . On the homepage, click on the notification stating download TS POLYCET Hall Ticket. Your TS POLYCET Exam 2019 Hall Ticket will appear on your screen.